I'm not usually a big reader of crime fiction. During my younger days I enjoyed a good mystery wrapped up in an adventure series (thank you Trixie Belden and Enid Blyton) and I still love to delve into the psychological reasons why people do the things they do (Maigret fits the bill here). Cosy crime is my favourite though, especially if it's dressed up as historical fiction (Maisie Dobbs, Rowland Sinclair & Phryne Fisher) but straight up and down crime is not usually my thing. 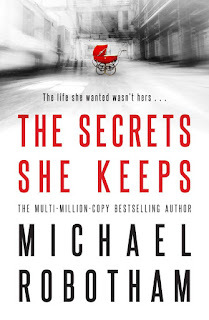 However my book club chose Michael Robotham's The Secrets She Keeps as our latest read. I didn't read the last book club book, so I felt compelled to do better this month. Mr Books is a big fan of Robotham, but I approached reluctantly. The story is told from the alternating perspectives of Agatha and Meghan, two women with very big secrets to keep, whose lives are on a serious collision course. The cover told me that baby snatching was going to be the crime at the centre of this story. I thought I had it all worked out very early on. The first part was a 'who-dunnit' and I thought I was being inordinately clever by working out who and how so quickly. Except, suddenly, by the midpoint so did everyone else. Which is where the story became more of a 'why-dunnit', the tension ramped up several notches and I found myself reading until 1am to find out what happened next! Although I didn't really like any of the characters, I felt a lot of sympathy for the crim. She was one damaged woman, who made a lot of very poor and very dangerous choices. Robotham portrayed someone suffering from a severe personality disorder very realistically, albeit with the necessary literary exaggeration to make for an interesting tale. Apparently the story of a baby being kidnapped from a hospital was based on a true event from the 1990's (perhaps this one). 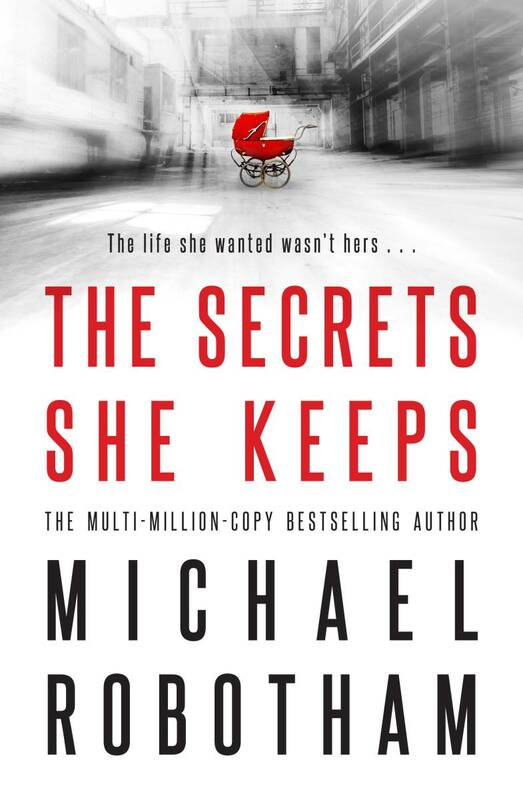 The Secrets She Keeps was a true page-turner, but for me, it's also like eating fairy floss. Fun while it lasts, but not very satisfying in the long run. I don't mean to sound like a genre-snob; everyone reads for different reasons, and it's truly wonderful that there's a book genre to suit everyone's needs. Mr Books loves this kind of stuff, along with political thrillers, Scandi noir, courtroom dramas and Underbelly style true crime. He reads it to relax at 5am when he can't get back to sleep. He likes an engaging story, straight-forward, but clever writing, language that has been pared back to the bone and a well-constructed, well-paced plot with complex, believable characters. Robotham ticks all these boxes. It's just that in this short time I have on this planet to read all the book I want to read, I don't want to spend too much time on books that aren't really my thing. I read to find beauty, elegance and kindred spirits. I read to get lost in another's world. I read for intellectual stimulation. I read to find answers to life's big questions. I read for comfort and emotional connection. Which makes me wonder why other people read? 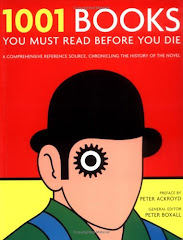 Do you read like Mr Books, for the pure pleasure of escapism, like me, for the pleasure of connection and beauty, or do you have your very own reasons to read? Why do you read what you read? I like psychological crime novels. I might try to find this one. I forgot to mention, that Robotham won the CWA Gold Dagger award back in 2015 for his book Life or Death, so his books should be easily found anywhere in the world. Some are set in Australia, but most have a UK setting I think. He's a lovely man; I met him a number of years ago when he popped into our bookshop. He had lots of fascinating stories to tell about being a ghostwriter for a number of very famous people. But other than that, I'm with you: I prefer cozies to thrillers on the escapist end of things. You're right that most books actually offer more than one thing to attract us and that mood plays a big part in what we read, but there is also a choice inherent in all that. I think that we all certain genres or writing styles that we tend towards at the expense of others. It's not to say we won't have a go at them, if something like a book club meeting pushes us in that direction. 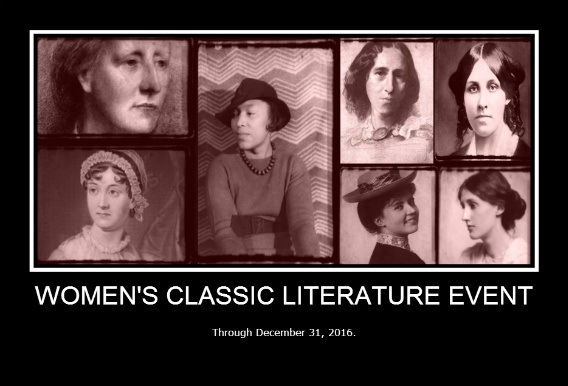 But I have chosen not to read plenty of book club books over the years, because the first few pages tell me that this is not for me. Why do I read certain books? 3. Literary Prizes: I am very susceptible to reading winners to see if they (IMO) deserve the prize! Australian plays: Rice (M. Lee) - Broken (M.A. 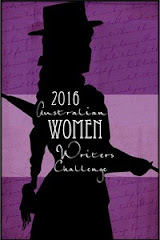 Butler) - The Drover's Wife (L. Purcell) - Do Not Go Gentle (P. Cornelius).....all #AWW women! I completely understand what you're saying - it makes a lot of sense. I do both. Some books I read for the beauty of the writing and words (Austen, Shakespeare). Some I read for the immediate pleasure (crime books, YA) and some I read for the story itself (some classics, some current). Then there are some I read for the characters! Sometimes I fall in love with the family and can't imagine not knowing what they will do next (Janette Oke, Jan Karon). And still there's more ..... LOL. I gravitate to different types of books based on my mood, the season - my ability to concentrate! Ha! 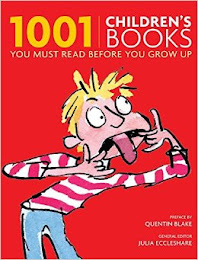 But overall, I am 100% in agreement - life is too short to read books that you don't love, especially since there are so many out there that you know you WILL love! I've liked some Robotham in the past - his books are always well written and often have interesting plots. 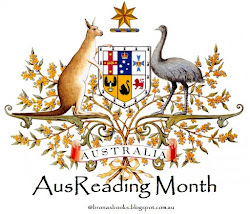 I read for various reasons - factual books to fill some of the huge gaps in my knowledge of history, science etc. Literary fiction for what it says about the human condition, and for the beauty of the words. And genre fiction - crime, horror, sci-fi - to relax and wind down at the end of the day when my brain is ready to switch off. Reading eclectically is great, but it does mean I always feel that everybody else has read much more deeply in their chosen genre! I really enjoy sci-fi and horror too (Stephen King and John Wyndham are my two usual go-to's in these genres) but I get tired of them quickly. Liane Moriarty with her contemporary relationship dramas are also a big favourite. Like everyone I need lighter reads to relax and unwind too, it's just that crime is not where I usually look when I'm in this mood. I agree with Reese, it depends on my mood. Sometimes I read for beauty, to learn about the world and how other people experience it, or for entertainment and escape. I love crime fiction, especially when it is well written (Louise Penny for example) but sometimes a cozy mystery with an amateur sleuth and a predictable romance at the center of it is just what I want. Still...I'm going to try this #ABIA2018 winner. 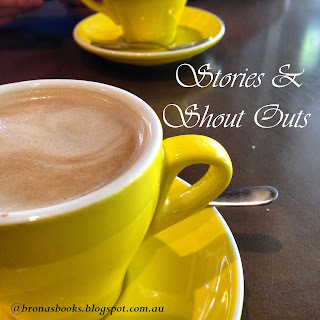 I like page-turners and want to see if this deserves a prize! Last year I read The Dry (CF) by Jane Harper and that was a gem!